The Chelsea facility has 36 Acme Screw Machines. With manufacturing advances and evolving tool technology, we have the ability to consistently hold tolerances up to .0003 in certain applications. This allows our grind specialists to hold their tolerances and consequently there is less scrap and better savings. We have acquired and trained many talented operators to tool, maintain, and operate screw machines. In some cases one operator can run multiple machines. 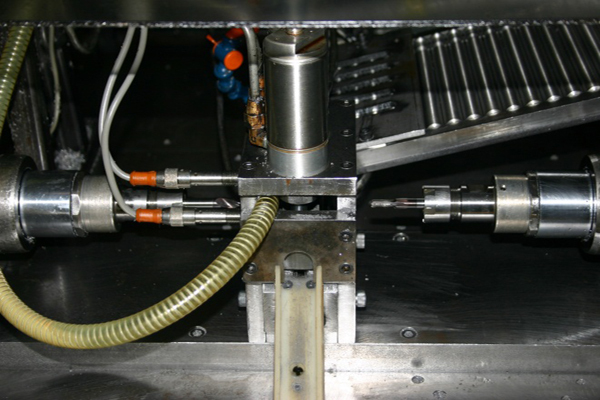 We use form tooling as oppose to single point tooling which results in unmatched part to part repeatability. 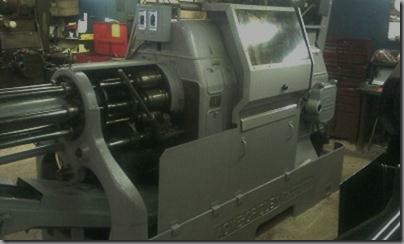 Screw machines are known for production rates that are unobtainable by single point CNC machining. 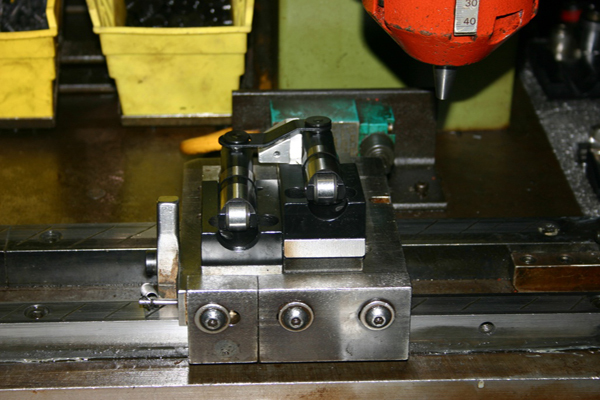 Properly engineered form tools establish a center line on production parts to avoid a variation between major O.D. and I.D. work surfaces, leading to consistent size and concentricity in the finished product. Engineering and Quality Assurance design tool geometry assuring proper chip removal that prevents material tearing and part defects. The corporate offices and manufacturing facility located in Taylor handles engineering, sales, finance, final quality assurance, secondary operations, assembly, packing, and shipping. 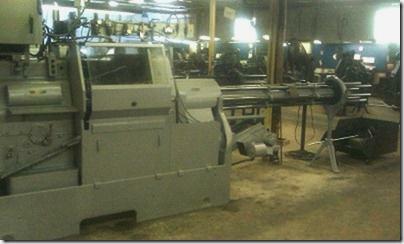 All parts in process are inspected by our quality department between each operation. This allows us to work closely with our own team and our suppliers to continuously improve our processes and hold everyone accountable for work. 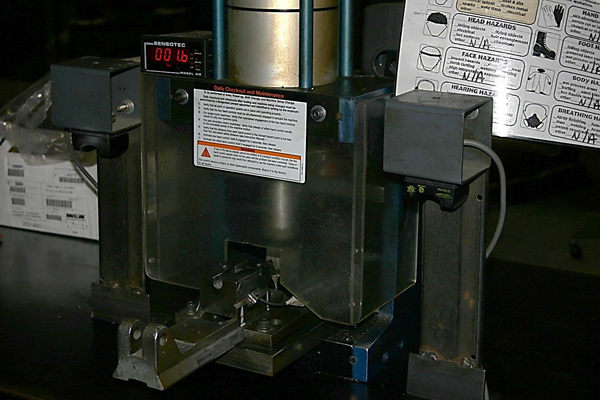 Our quality department designs gauging for many processes that is certified and calibrated. All parts exceed CpK requirements established by the Customer. – Close tolerance O.D., I.D. and Double Disc grinding specialists.